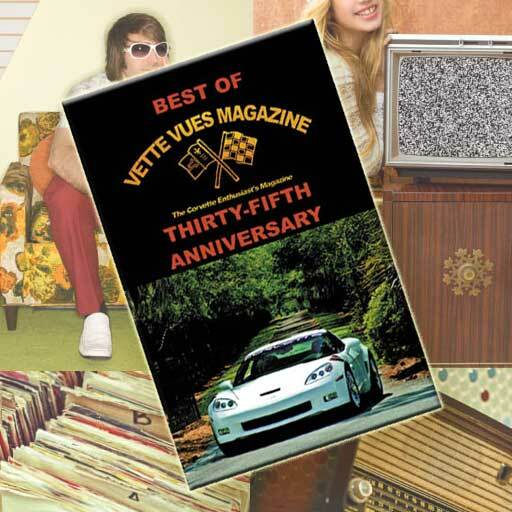 Each month on the inside back cover of Vette Vues Magazine we feature our Racy Vues Corvette and model of the month. 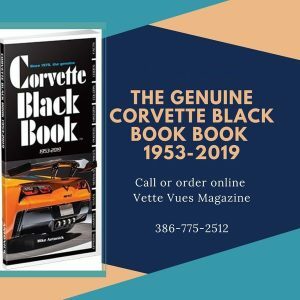 The beautiful cars and models featured each month in the Racy Vues photo spread are taken during the Corvette Chevy Expo in Galveston Island, Texas. 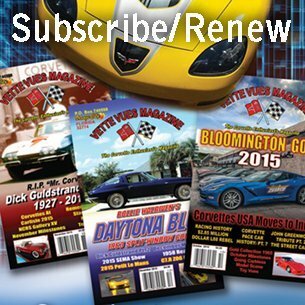 This event is a Vette Vues Magazine production. On Sunday, before the Swimsuit USA International Swimsuit Contest, several models pose for the Vette Vues Magazine photo shoot. Spectators are allowed to take photos as well during this photo shoot.